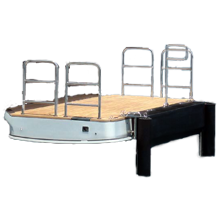 Megafend custom services can create a specialty hook or other mooring accessory product, affordably, to match your exacting needs. 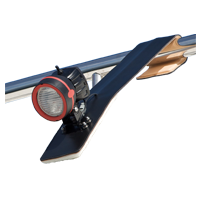 Our research and development department will work with you to determine how to best protect your yacht with Megafend mooring accessories while at dockside or moored. 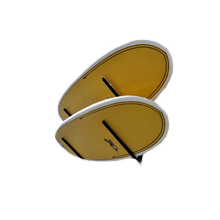 We can work from yacht blueprints for the more complex applications, or we will provide you with our easy-to-use guidelines to make a simple pattern of your yacht's rail profile for use when considering fender hook applications. 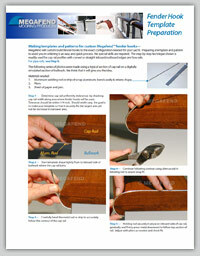 Download guidelines for making a custom fender hook rail/bulwark template (PDF download). We love a challenge and we are especially attuned to meeting those "I wish someone would make..." requests. 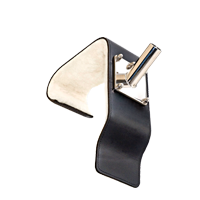 Megafend will take your existing fender hooks or other mooring products and repair or refurbish them as needed. 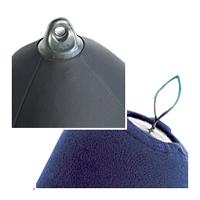 We can also recover solid-core fenders in quality Sunbrella® marine fabric. 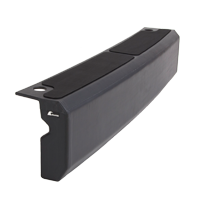 This service is available for fender hooks or fenders manufactured by Megafend, or products manufactured by others. 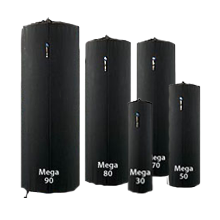 Megafend products are designed and engineered to provide years of trouble-free performance. 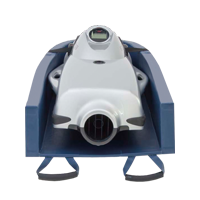 As with most all products used in an outdoor environment, some periodic preventative maintenance is required to help assure maximum product life. 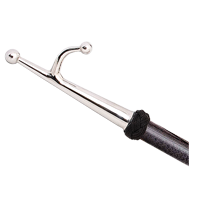 Fender Hooks and Specialty Hooks — Megafend leathers are maintenance-free and should never be oiled. 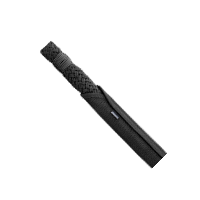 Damage to the leather's finish will occur. 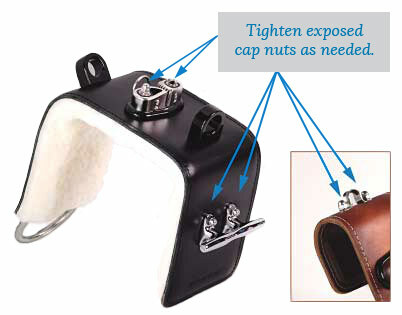 Check exposed cap nuts if used on fender hook hardware for tightness once a month. Tighten securely as needed (see photo at right). 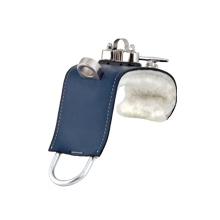 Removable Chafe Gear — Megafend ballistic type or fluffy sheepskin removable chafe gear does not require maintenance. Clean fender covers with a solution of mild soap and water, scrubbing gently with a soft bristle brush. 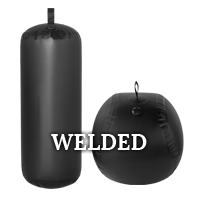 EDW™ Inflatable Fenders – Should there be a need for cleaning, wet fender down and clean with a solution of mild soap and water, using a soft cloth or towel. Contact Us should you have any additional questions about maintaining Megafend products!